I have two reasons for spending so much of my free time on ancient history and Biblical studies. First, I have a genuine, lifelong curiosity about these subjects, but perhaps just as important (especially since 2001), I welcome the pleasant distraction from the awful present. With that background in mind, I reluctantly face the subject at hand: Torture. What is it? Why is it used? Who are its defenders? Notwithstanding O’Brien’s explanation of persecution and torture to Winston Smith, people don’t normally engage in torture for its own sake. So, why do they do it? Rule number one of power is that it must protect itself. Any threat to power must be met by every tool available. Whatever public excuse the people in power give us for what they do, we must not forget rule one. Torture is and has always been a tool of the powerful, who need not justify its use. Of course, in Western nations the public voices who represent state power will often provide halfhearted justifications for certain acts of torture re-framed under other names. 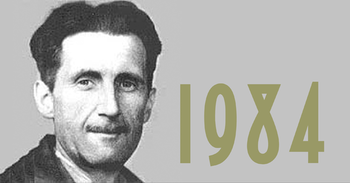 Hence we have Orwellian euphemisms such as “enhanced interrogation,” which vaguely reminds me of the unexpected joy of being upgraded to a seat in first class. Who would complain about being upgraded to enhanced interrogation? And it’s not even in the list of Top 50 as far as I can see. But it looks so good it could be thought to be a sibling of Vridar at its best.
. . . Paul Davidson, a professional Japanese-English translator living and working in Japan. Paul also studies part-time in the Humanities program at the Open University of Japan, with a focus on language, archaeology, and Mediterranean history. At present, biblical studies is purely a personal interest of his. 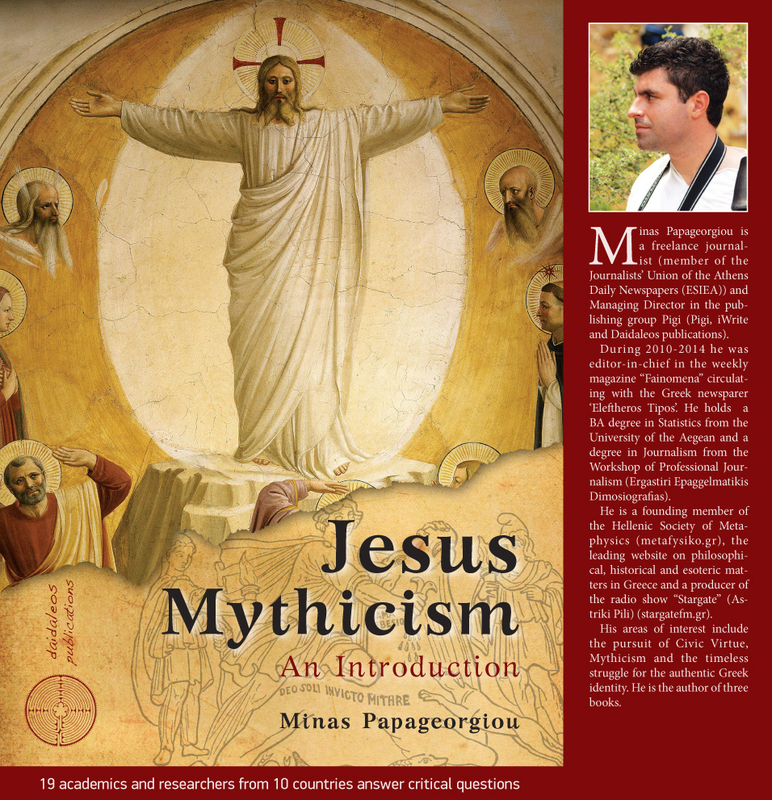 An English language version of Minas Papageorgiou’s book is due out in March 2015. (It has only been available in Greek until now.) You can find details on a dedicated Facebook page.